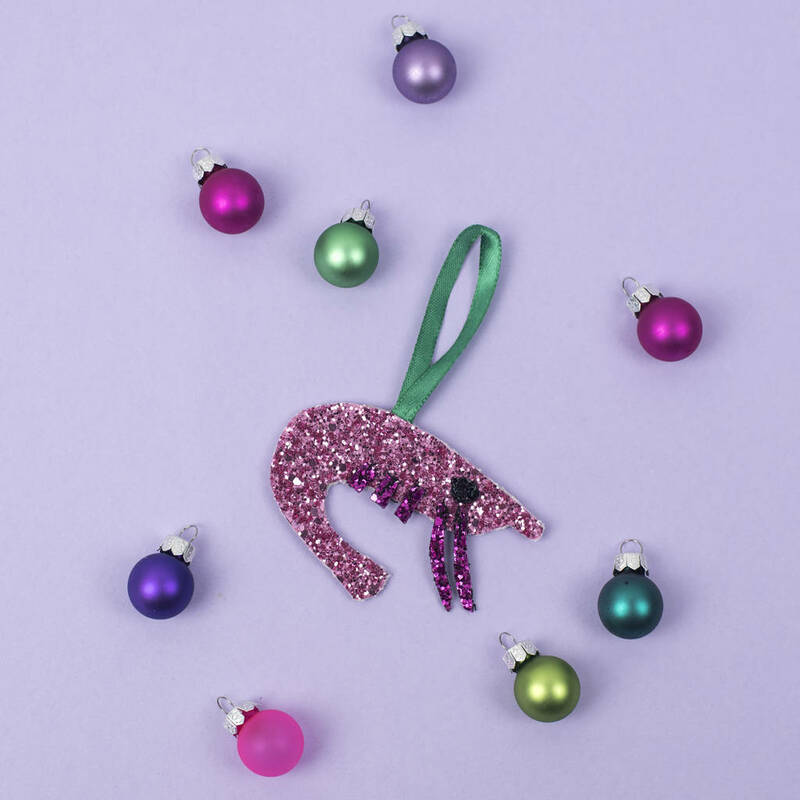 Finally our glitter decorations have arrived yippee. Hand cut and stitched in our london studio. 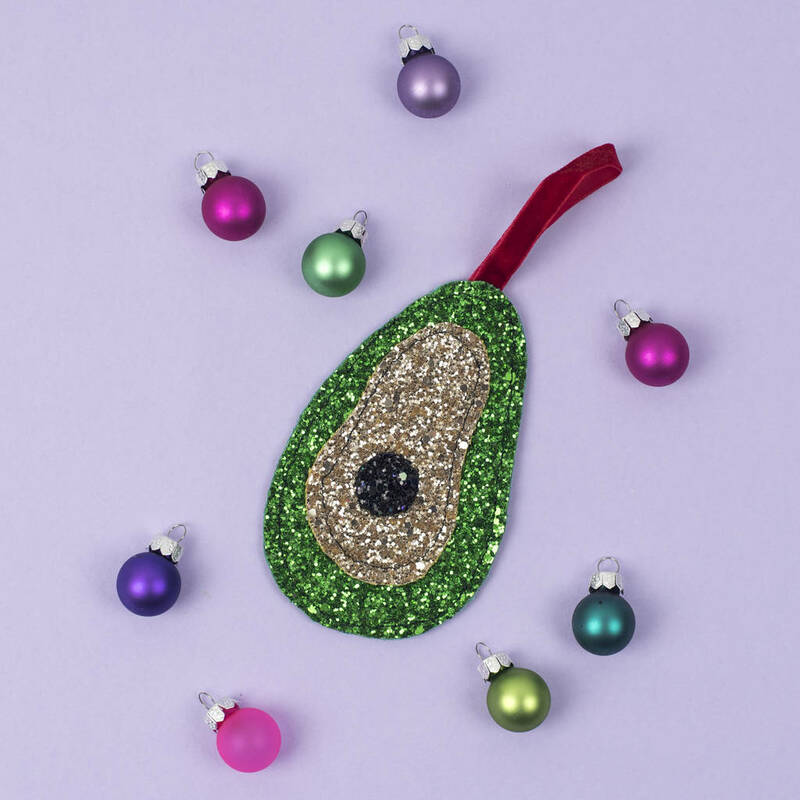 Each one is super sparkly and unique. 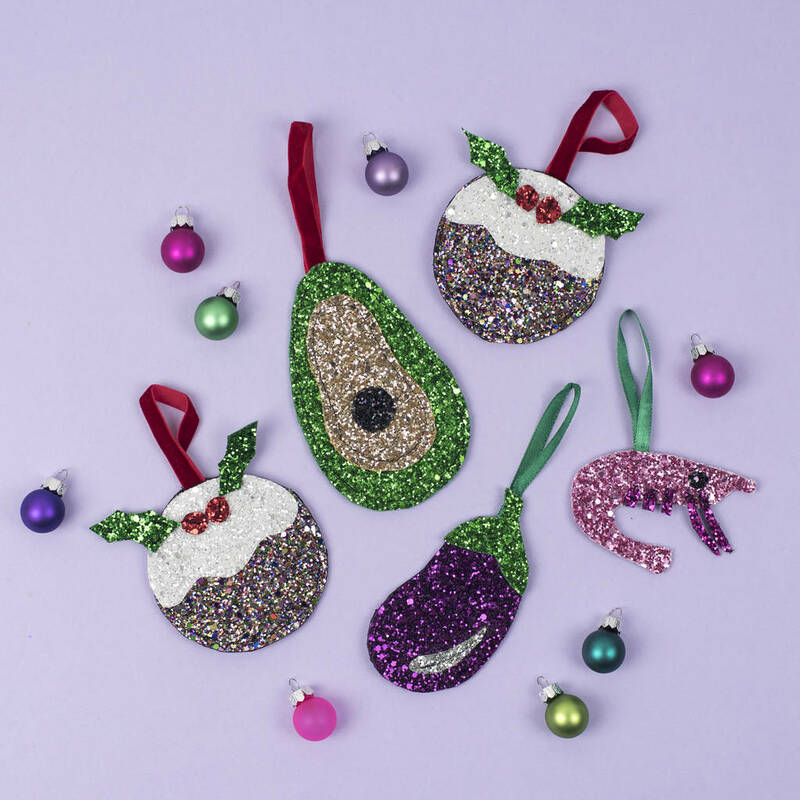 Making them a lovely keepsake that you can decorate your tree with every year. 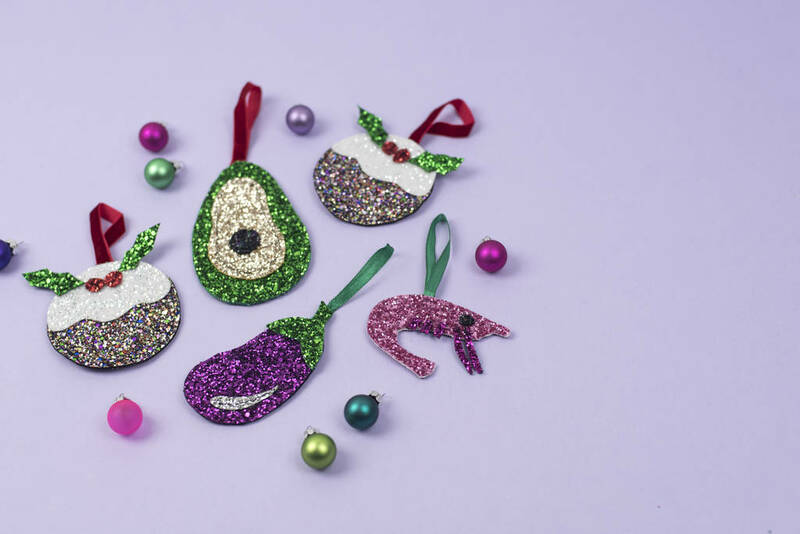 We have 4 sparkly styles available and you can buy them individually or in packs of 4. 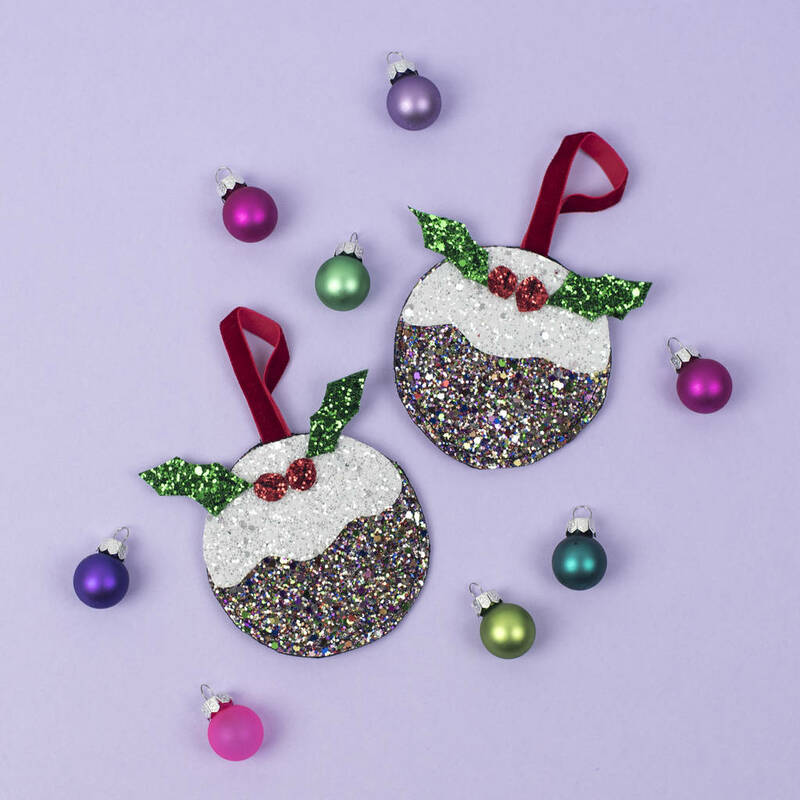 Your tree will have never been so sparkly. Our signature glitter coated cotton and velvet, satin ribbon.